overscreening « They Said What? Once in every great while, when we’re least expecting it, a company comes along that makes us reconsider our viewpoint–and ponder the possibility that maybe we’re wrong about wellness. Maybe, finally, we’ve discovered a company that will motivate employees to get well. Maybe a company that adheres to screening guidelines. Maybe even a company that will solve America’s healthcare crisis. Star Wellness is not that company. 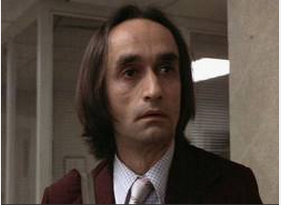 Quite the contrary: If you are an employee of an organization that has retained this outfit, your best course of action is simply to pay the fine and have nothing to do with these people. 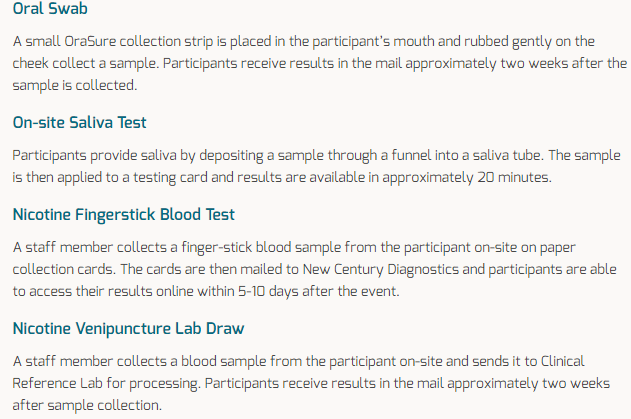 Or take the tests to secure your money, and then don’t open the envelope with the results in them, because due to false positives, you are equally or more likely to be harmed than helped by taking their full panel of tests. Leaving aside all the tests they do that the United States Preventive Services Task Force (USPSTF) does not recommend doing annually if at all (which is to say, most of them), let’s focus on the ones the USPSTF specifically recommends not doing. In each case, we’ll use screen shots because otherwise no one would believe that any preventive services vendor could possibly be this out of touch with preventive services guidelines. PSA screens for prostate cancer. Perhaps Star Wellness’s internet connection is down because nobody does these any more. Even the guy who invented the test recommends not doing it. 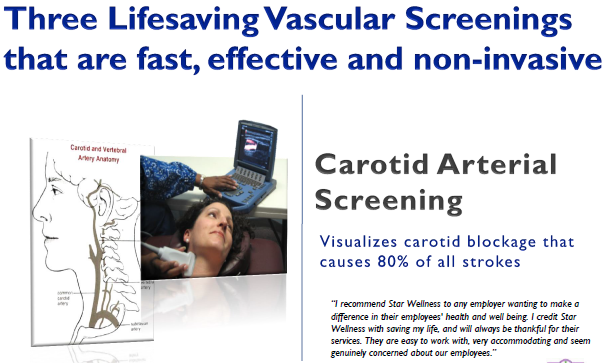 Carotid artery screening. Seriously? Even the Highmark/Goetzel Penn State program, the industry’s most coercive and ill-conceived program ever, didn’t recommend those. 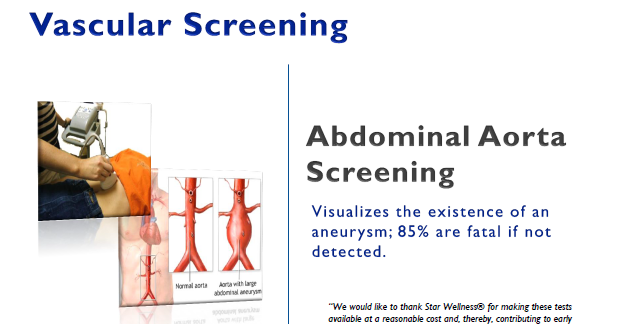 Our favorite is abdominal aorta screening. These screens are so not-recommended for the <65 population that the USPSTF assumes nobody,no matter how stupid or dishonest, would ever do them. So they don’t even bother to waste valuable electrons posting non-recommendations of this screen for the <65 population. It would be like recommending not parking your car on a railroad crossing. Instead, all of their recommendations start with the assumption that people being considered for these tests (tests on individuals, not screens on everyone, by the way) are over 65 to begin with. 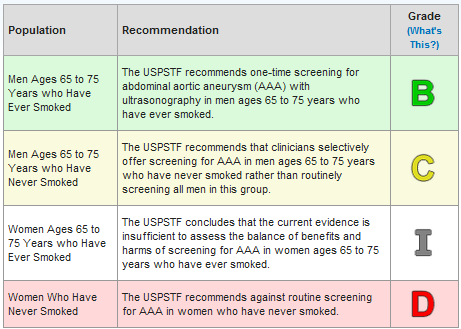 Even their basic tests are mostly USPSTF not-recommended as screens (and certainly not annual screens), but more interesting is some of the misinformation they’ve piled on top of these tests. They say these tests are a “$350 value.” Since a checkup including tests costs $200 or less, the whole PCP profession would be going bankrupt if their math was right — and if doctors were actually doing these screens. Of course they also make up their savings figures (all this overscreening somehow saves $250/employee net of the costs of the overscreening itself), but lying about outcomes is embedded in wellness vendor DNA. We can’t fault them for that. It isn’t possible to compete in this field without making up outcomes. But they did make up at least one other statistic. 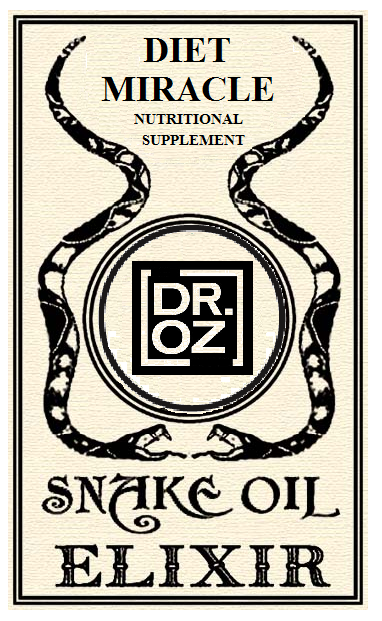 As noted above, they said that 75% of Americans are deficient (or, more specifically, DEFICIENT!) in Vitamin D and need supplementation. However, the CDC and the rest of the triple-digit IQ grownup crowd say the opposite. The CDC notes that only 8% of Americans are deficient, while the Journal of the American Medical Association and the USPSTF also don’t recommend screening and supplementation. In addition to not understanding preventive medicine guidelines, Star Wellness appears to not understand the (very few) regulations putting even the slightest of constraints on the wellness industry’s overdiagnosis-today-overdiagnosis-tomorrow-overdiagnosis-forever ethos. One of those very few constraints (ironically, a misguided one) is: wellness vendors can’t ask about family history. And yet, here they are…asking about family history. Now it’s possible they aren’t asking about family history and they mis-stated their own position, in which case by their own admission, they are doing this screen on people without a family history, people who shouldn’t get the screen at all. Their other screen on this slide, C-Reactive Protein, is also not recommended by USPSTF. Not all the news about Star Wellness is bad. We always try to end on good news, and the good news is – if Star Wellness is to be believed – their needles are among the least contaminated in the entire industry! While we’re on the subject of vaccines, according to the CDC, the biggest categories of people who are supposed to get Hepatitis A/B vaccines include toddlers and street drug users. 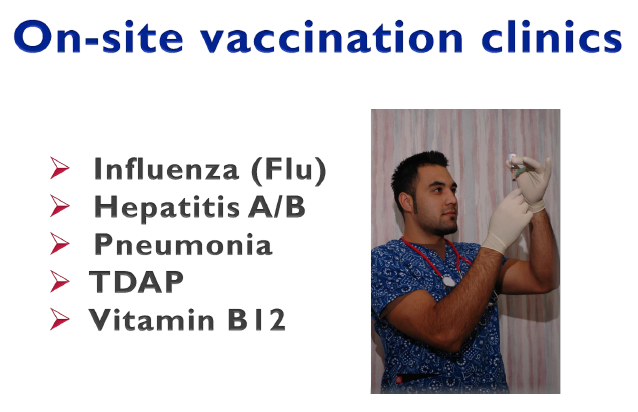 If you are routinely hiring enough people fitting those criteria to be considering an on-site vaccination clinic, I’d say wellness isn’t your biggest problem.